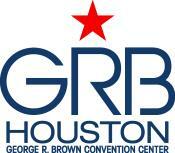 The GRB is perfectly positioned in the center of a lively sports, dining, entertainment and nightlife destination. 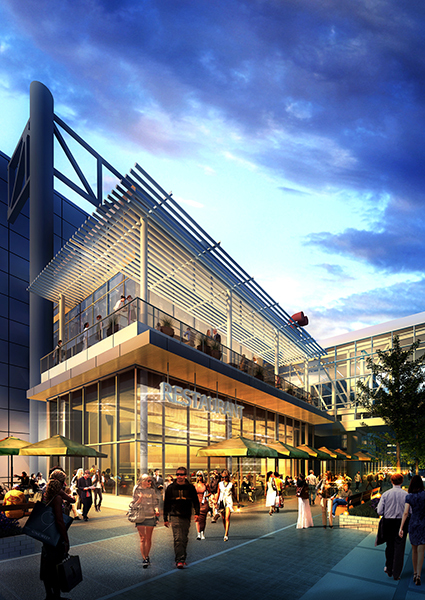 And there’s more coming: a second headquarters hotel, with the Marriott Marquis connected to the GRB at its north side; a new walkable plaza along the front of the GRB with retail spaces and restaurants, and a new grand entrance and façade for the building. 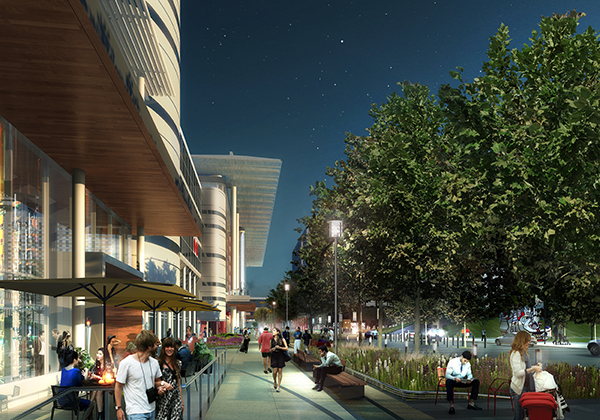 90 restaurants, Broadway-style entertainment to concerts, sporting events and nightlife, it’s all steps away. 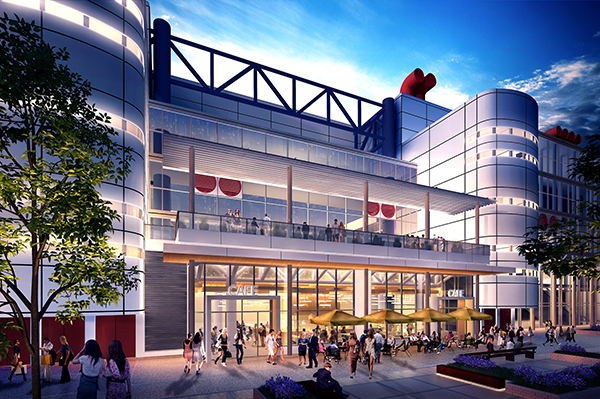 telescopic arena-style seating for 6,500 with additional floor seating for 1,000, four 2,880 square-foot open-air event balconies, 88 flexible meeting rooms and a 31,590 square-foot ballroom.